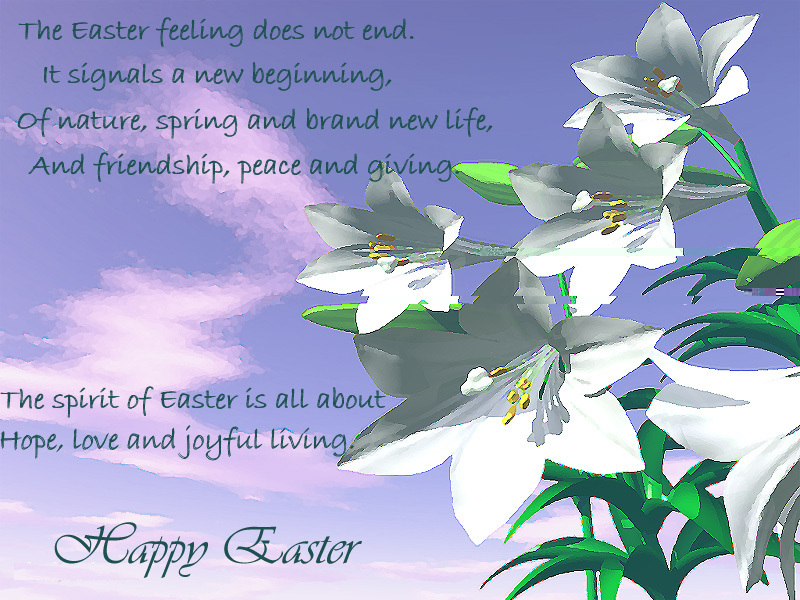 Display beautiful Easter images as your screensaver! - perfect for kids of all ages! 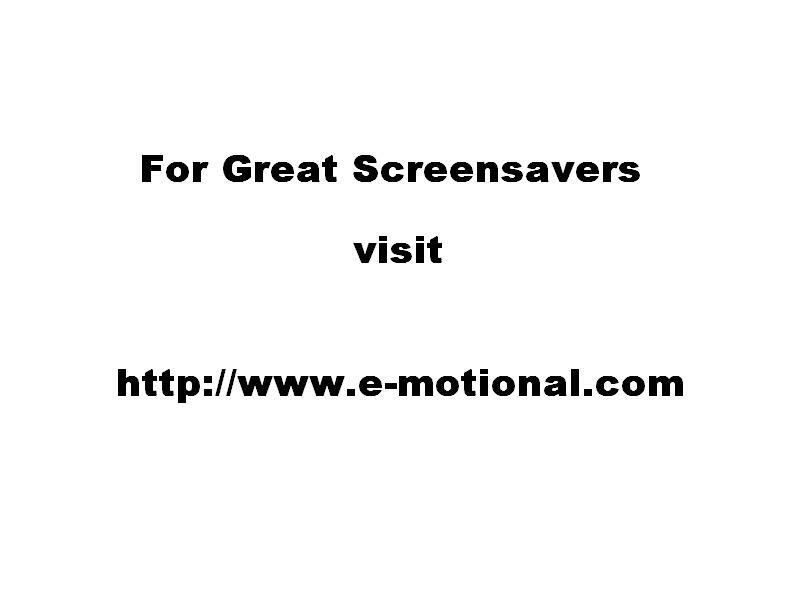 Use your own photos to create screensavers and greeting cards. Includes 30 Beautiful Easter Images: With family-friendly riddles and poems. GetRight-compatible! If you use GetRight to download files from the Internet, the "30 Happy Easter Riddles" Screensaver will show you which files are downloading and the percentage completed. You don't have to disable your screen saver to keep track of your downloads! - Select a "splash screen" for your screen saver that will always be displayed first whenever the screen saver runs! Quick-Launch Icon. 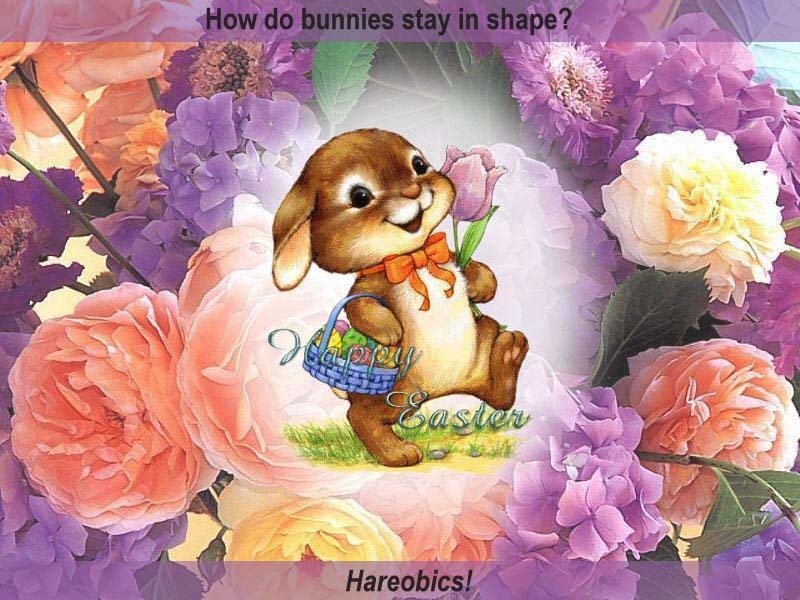 Click on the "30 Happy Easter Riddles" Screensaver icon in your Windows tool tray to run the screen saver immediately, or for quick access to the configuration options! Optimized for speed and smooth operation, the "30 Happy Easter Riddles" Screensaver is compact, and requires no additional DLL's or modules. Here is a quick sample of a few of the images in this screensaver. Click on an image to see it full-sized.